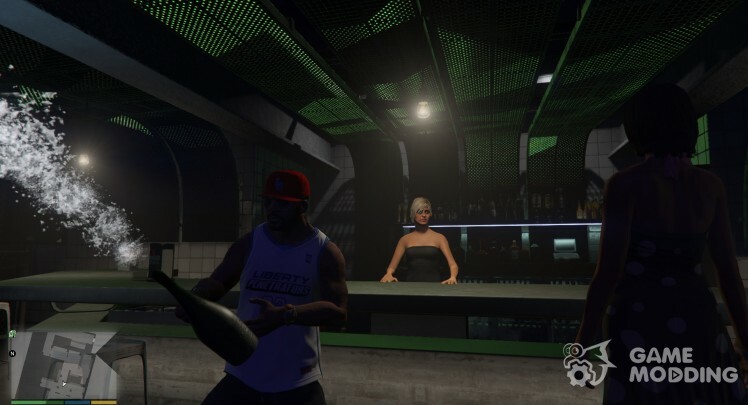 This mod adds your own nightclub in a single mode GTA 5! - You will be able to dance, choosing different styles! 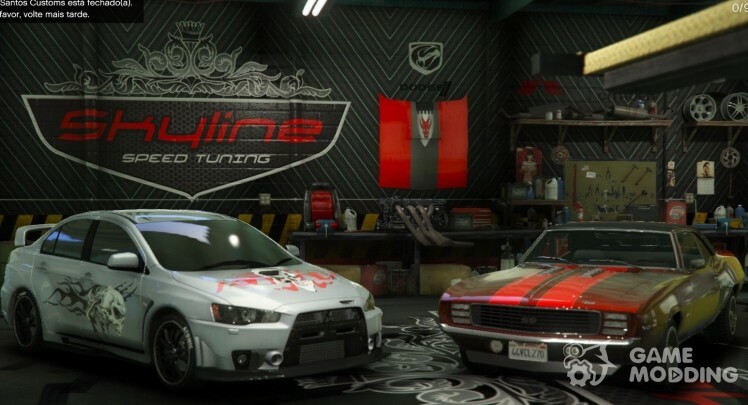 - You can change the look of club and DJ's! 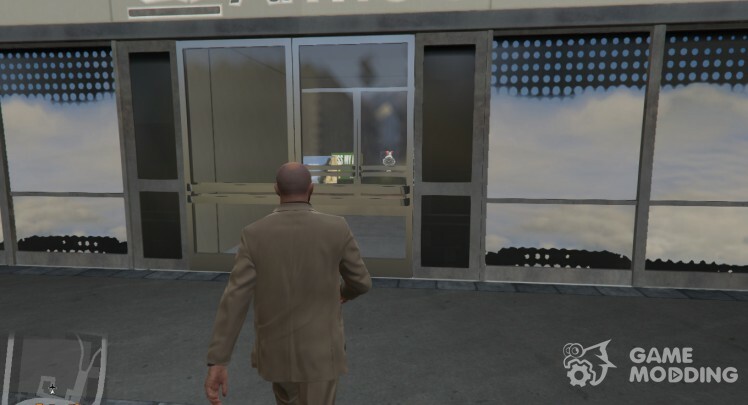 - Also there are some Easter eggs inside the club! 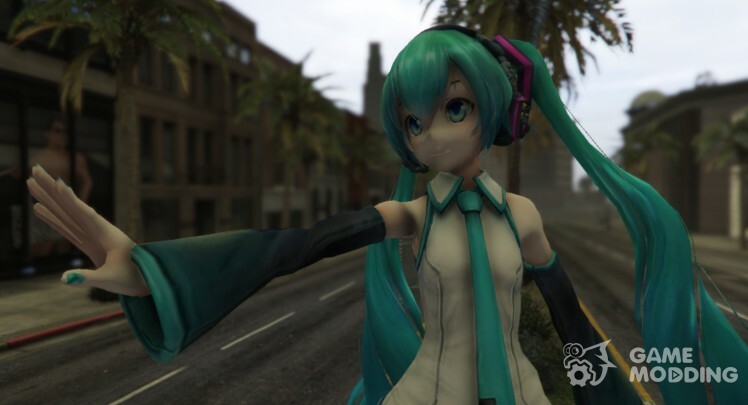 This MOD adds a San Fierro GTA San Andreas! 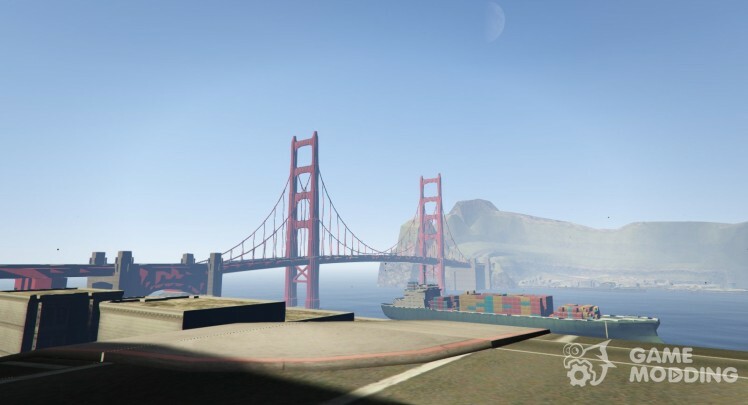 This is an early version and some homes do not exist, there are also places where the waves come ashore, but it is a trifle compared to what you can remember how it was before and play with the capabilities of GTA 5 in the city of San Andreas! 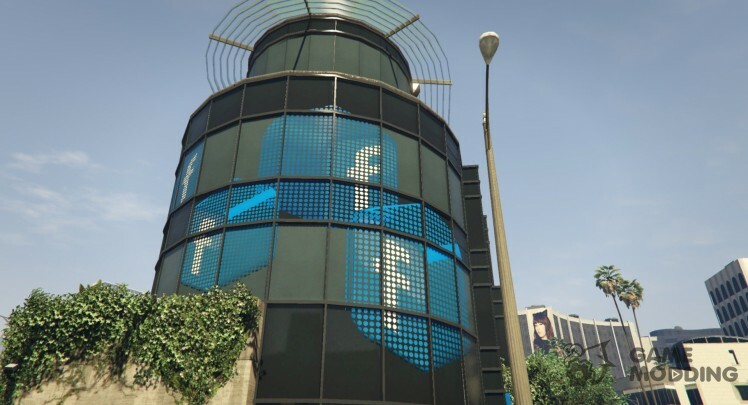 This MOD adds to the game, building a social network Facebook. 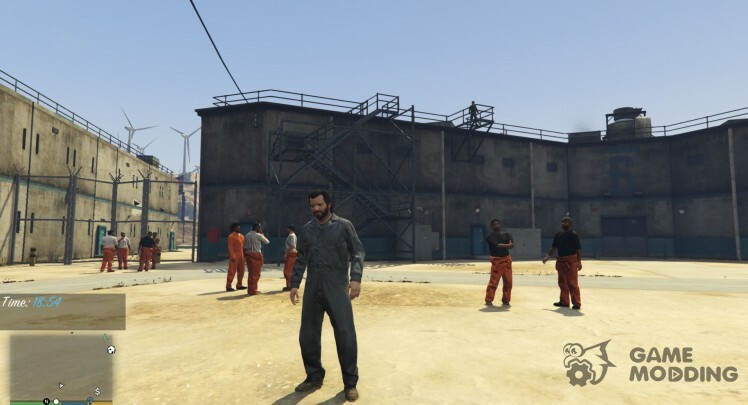 Prison v 0.2 for GTA 5. Now you can go to prison: after the arrest of more than one tracing level star or by simply pressing the F12 key. Further, the choice is yours: bail, escape or have a good time. New version of Open All Interiors! P.s just added a config file where you can change the settings displayed on the radar. Modification is a flight to Northern Yankton. 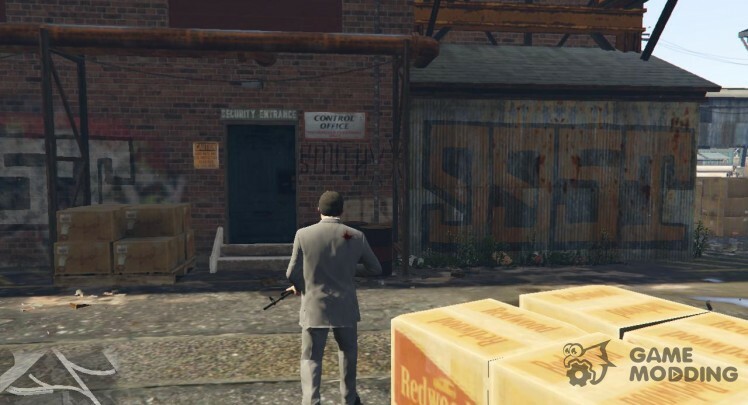 After the flight, your character will not be empty (as it was in the early mods) town, and already in the vibrant. 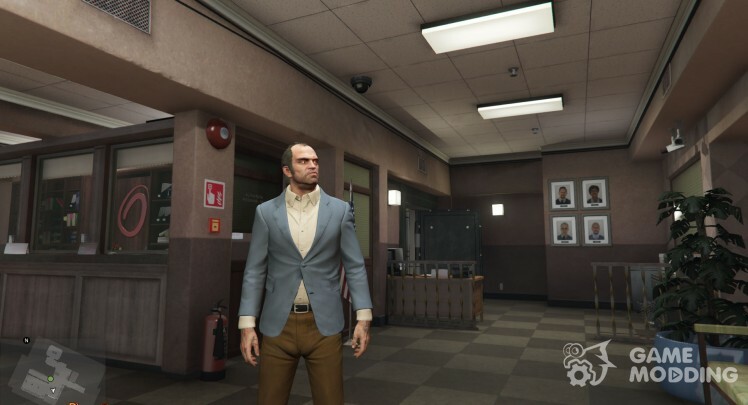 The Interior of the Bank was also changed, now it will look like after the robbery. 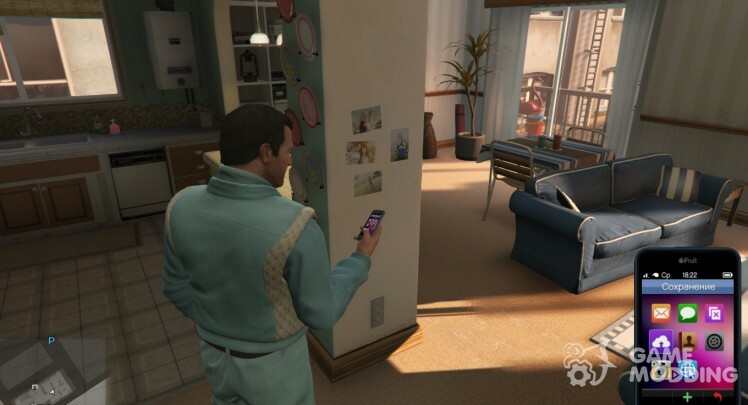 With this script you can visit all private buildings of the city: police stations, hospitals, various boutiques, home, apartment, jewelry shops, etc. There is a possibility of their robberies. 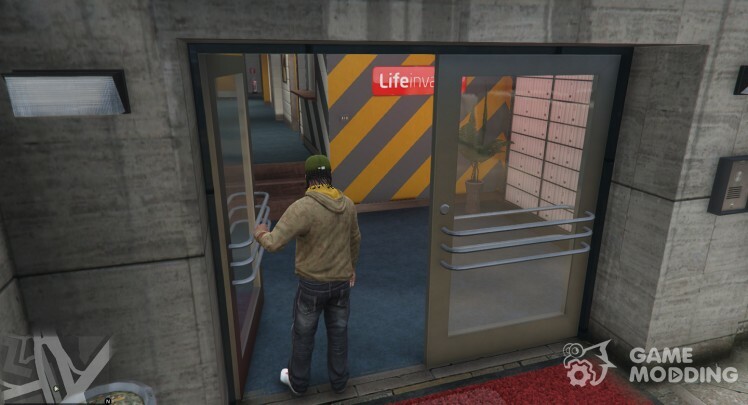 In the buildings of the FIB added functioning elevators. 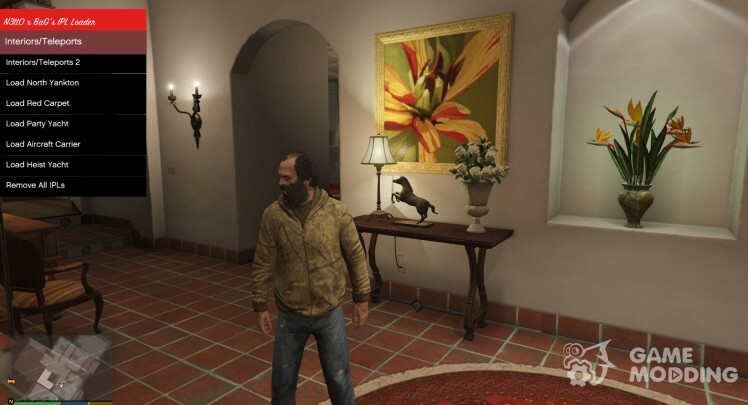 Sometimes it is a bug that the character can slip through the door. MOD adds to the game the ability to teleport to places in which you can get only at the time of the passing game.